 We work hard at The Butterfly Hotel to make sure your weekend is the best party weekend. 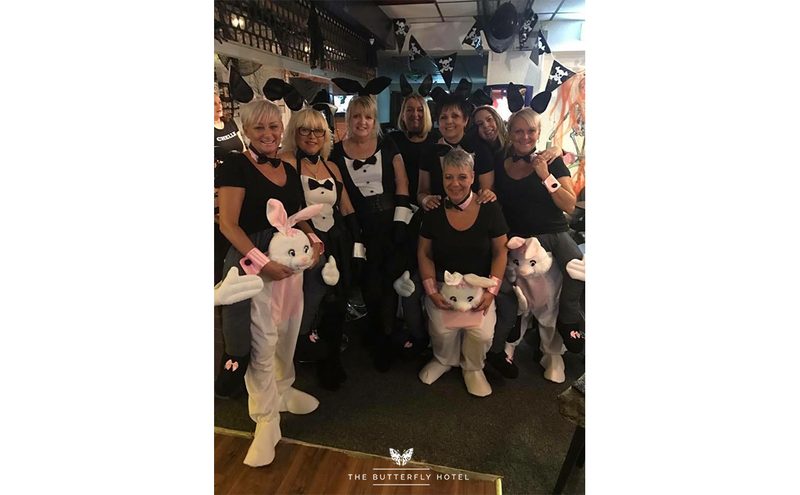 We are known here at The Butterfly Hotel for our amazing party weekends. 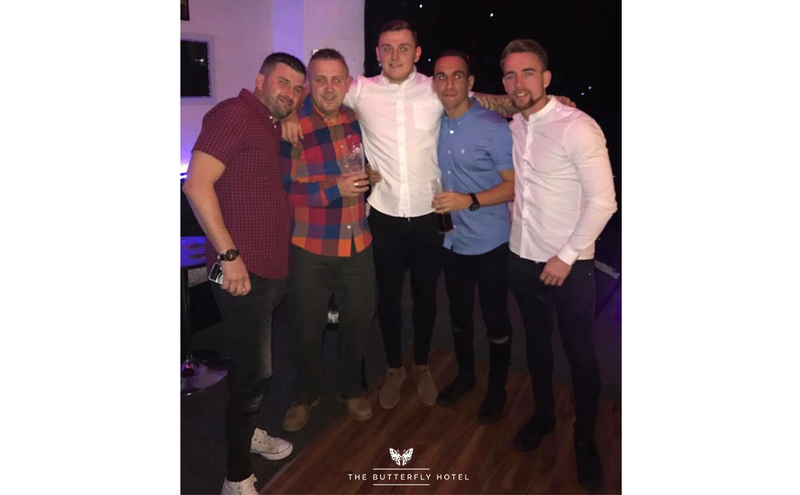 From check in to check out we provide a relaxed service and meet all your requirements down to every fine detail. If you want party games – just ask. 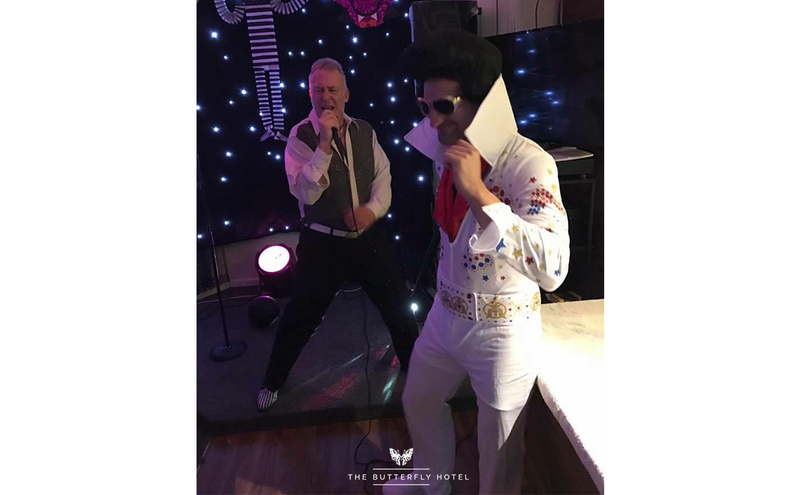 If you require a DJ - just ask! 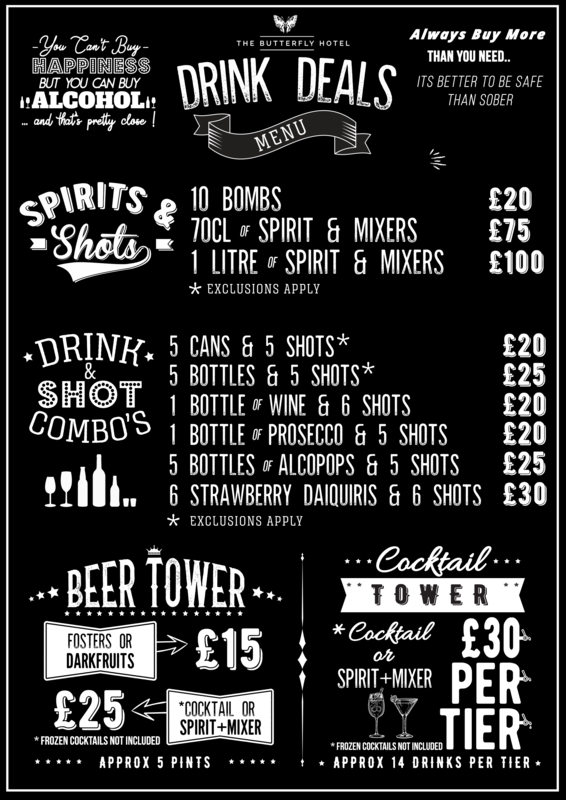 We want your party weekend to be perfect in every way. 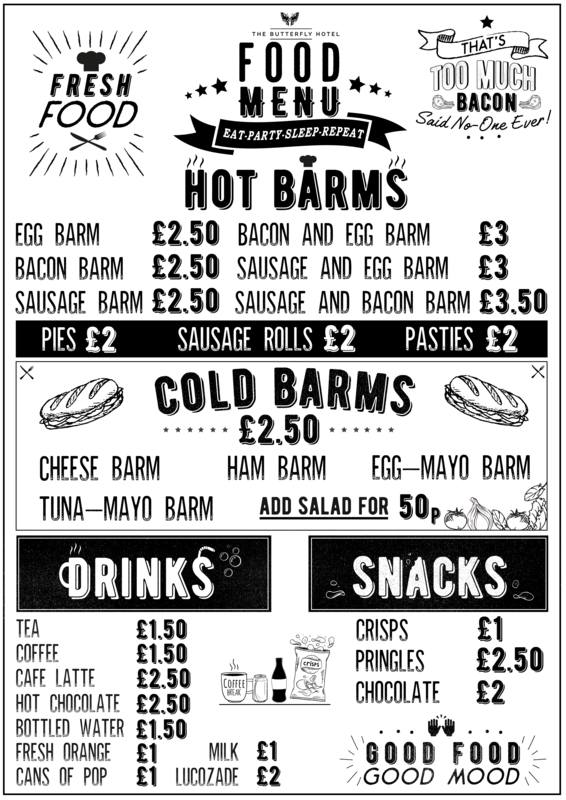 You can warm yourselves up in our cheap and cheerful bar, with music playing from morning through until night. 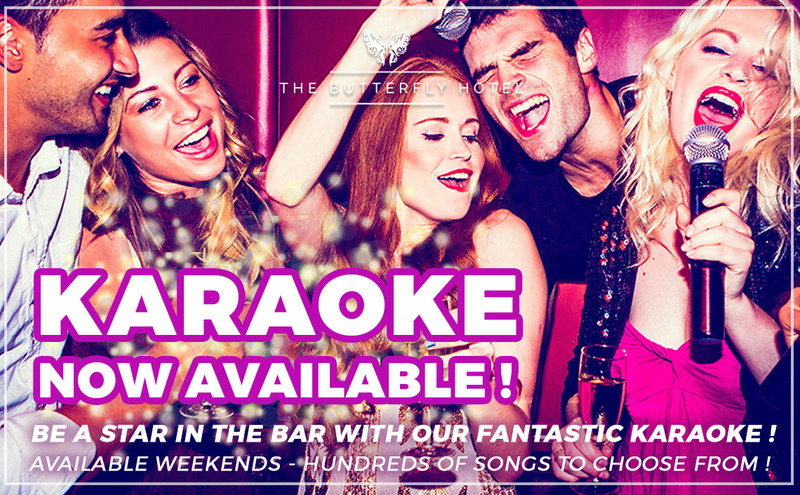 We have karaoke at the weekends with hundreds of songs available, and you can chill with friends in our fantastic games room which comes with a pool table, fruit machines, darts, table-football, punch-machine and beer pong. Afterwards you can head into Blackpool’s bustling town center which is minutes away from our front door. The hotel is staffed 24 hours a day so there will always be someone happy to help if you need anything from an iron to a taxi. 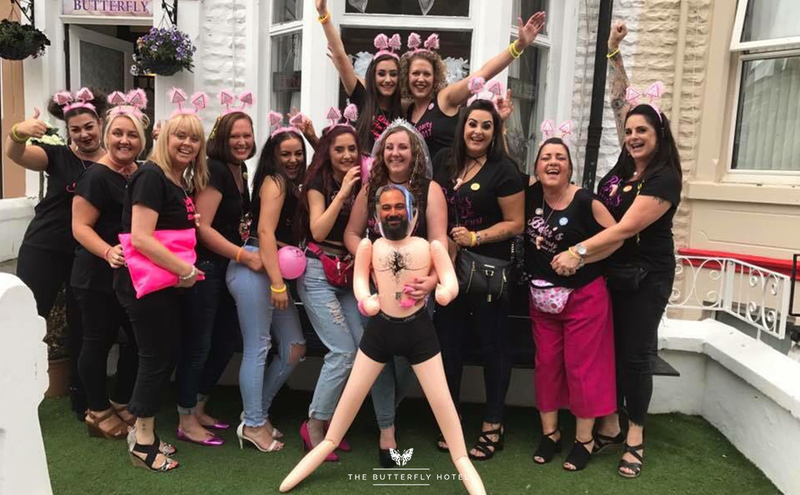 The Butterfly Hotel provides a fun, laid back atmosphere enabling party groups to have that much deserved break without the restrictions that most hotels would apply. When you arrive back at the hotel from your night on the tiles, you’ll have a clean and comfortable bed to rest your head. Prices stated below are per person, Friday & Saturday. 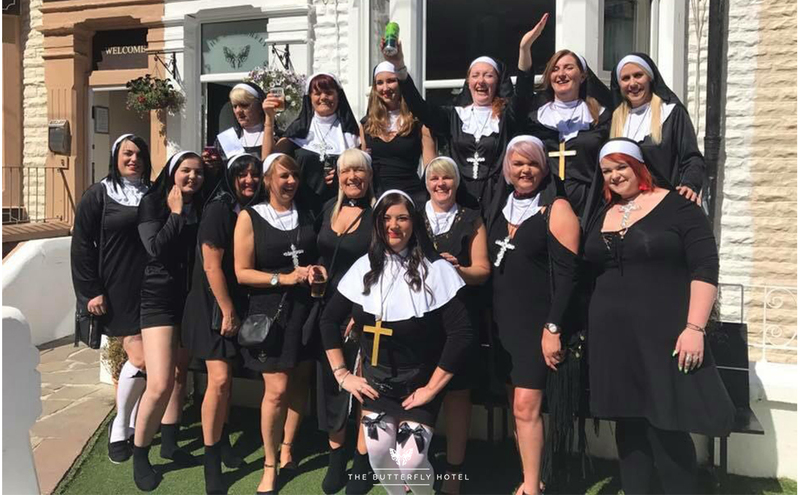 All Inclusive option for groups of 20 or more. Please contact us for prices. We Offer A Free Place For The Group Organiser For 20 Guests Or More!. 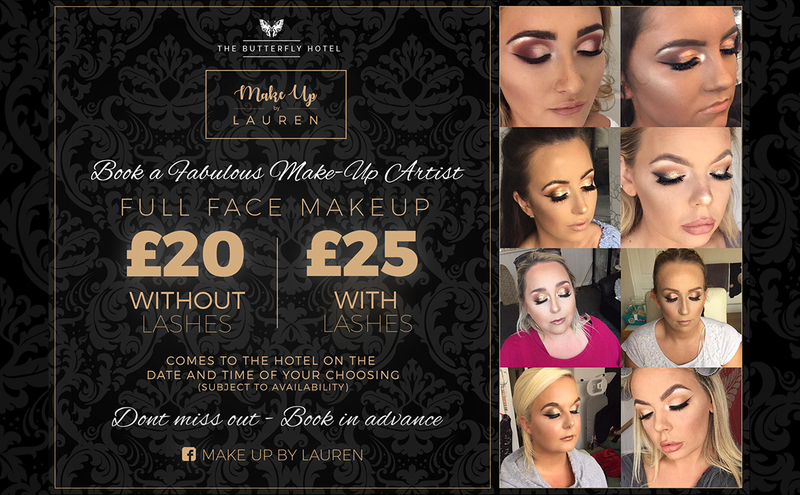 If you wish to book a large group please contact The Butterfly Hotel direct for a comprehensive quotation. 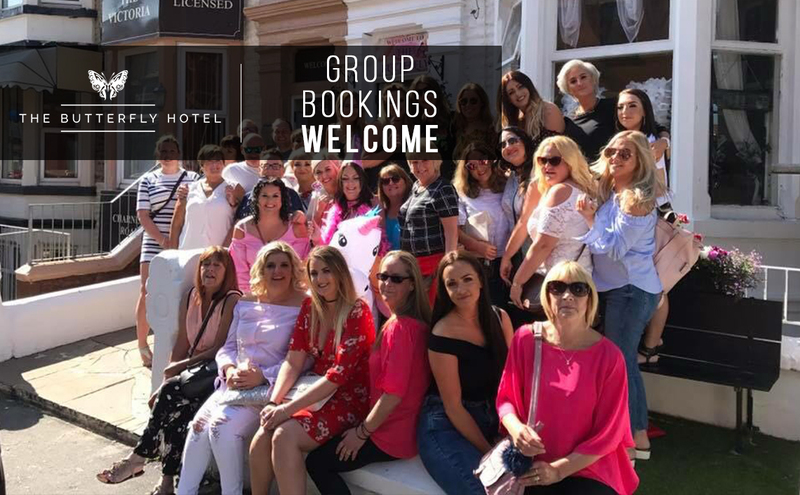 Full group bookings terms and conditions will be dispatched to the organiser with confirmation of the booking details. 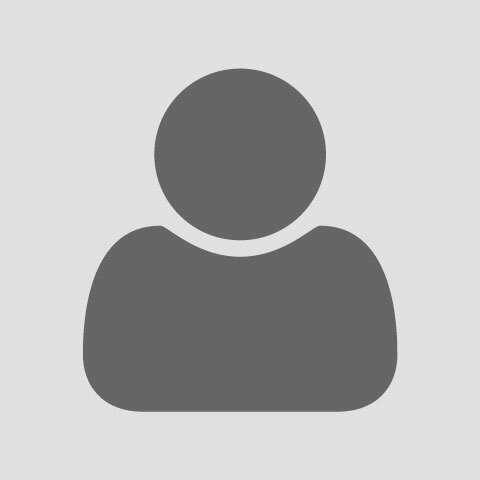 This is a group deposit and any cost for damages will be taken from the full amount. If the full amount is not covered, the group organiser will be liable for the charges. I love the Butterfly hotel, this is my 3rd visit in less than a year. Me and a group of 5 girls stayed here this weekend for their Ladies Weekend. 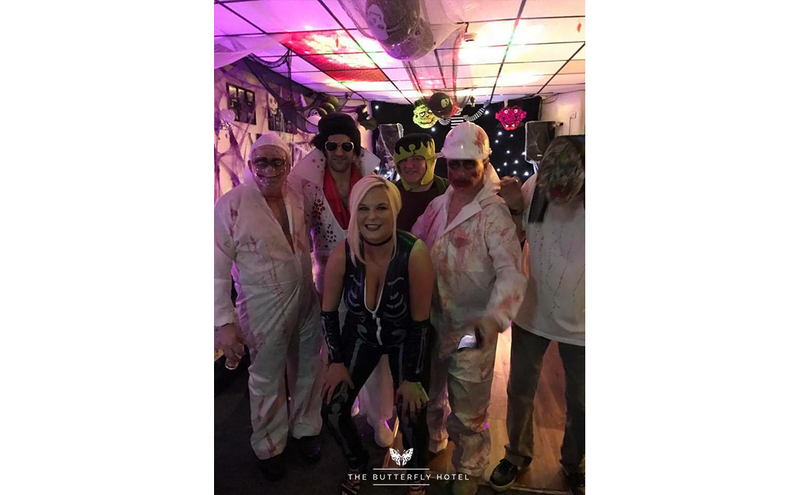 This is the second themed weekend we've been to there, they know how to throw a party at The Butterfly! Walking into their hotel is now honestly like walking in to my 2nd home. The staff are really friendly and can't do enough for you, the hotel is lovely and homely and personalised. The beds are comfy. The breakfasts are lovely. 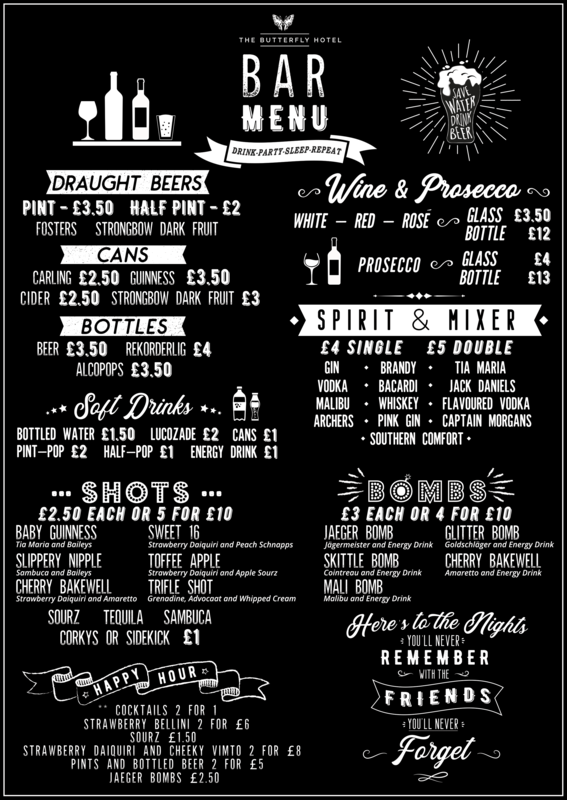 They have a 24 hour bar! 😍 The hotel is in a great location, just down the road from the main attractions and there is near by parking. I honestly would never want to stay in another B&B. Thank you to Michelle, Sammy and Ashley for an amazing stay! Your B&B is a little gem, We'll see you again in July for your 80s weekend, i already can't wait!!! 😊! 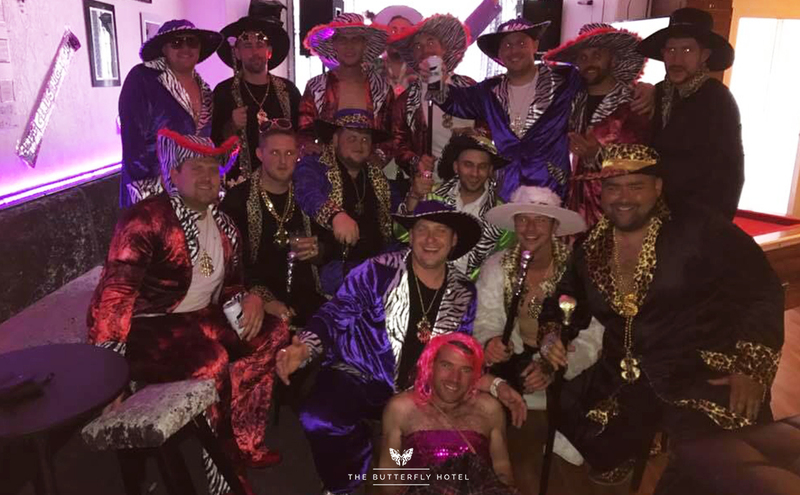 We recently stayed at the Butterfly Hotel, this was our 2nd trip to this hotel and once again we couldn’t fault it! From the moment we arrived to the second we left nothing was to much to ask! The staff bend over backwards to do everything for you! 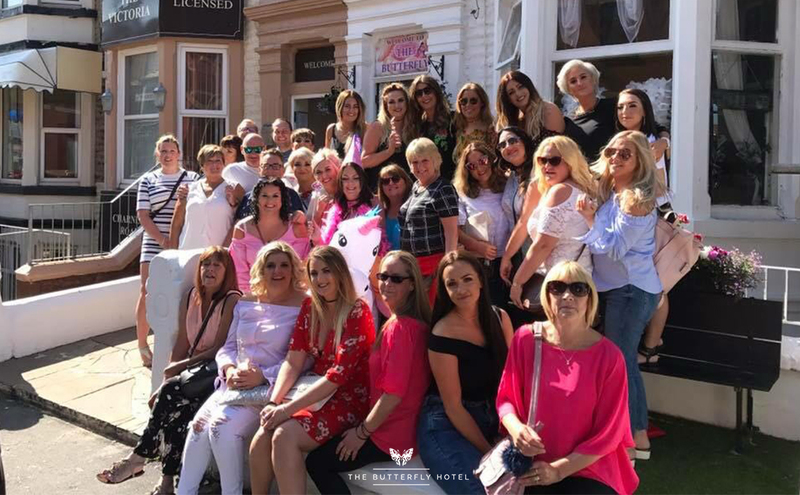 I messaged the hotel the night before our visit and told them it was a friends birthday, when arriving downstairs in the Bar for the awesome 2for1 offer we were greeted with banners, bunting, party poppers, a card, a free drink and a free shot!! This hotel has everything you need if you are looking for a good night! Already we can’t wait to return! Rooms are clean and delightful, easy to find, close to nightlife! And they have parking at the end of the street.